The lawmaker representing Kaduna Central Senatorial District in National Assembly, Senator Shehu Sani, has reacted to the released of the 110 Dapchi schoolgirls. Sani said the abduction of the pupils by Boko Haram insurgents would make a good movie. 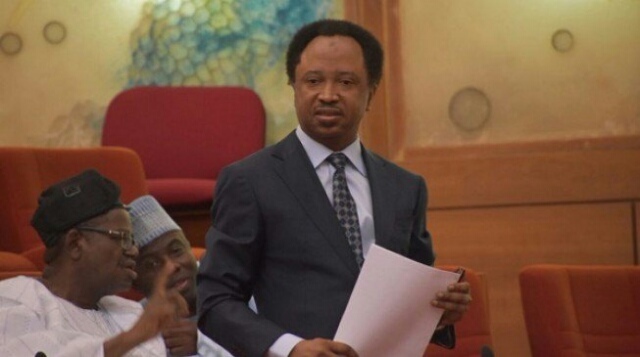 Recall that the Senator had been involved in previous negotiations between the Federal Government and Boko Haram for the release of the Chibok girls under the administration of Goodluck Jonathan. The Boko Haram insurgents had on Wednesday morning brought 104 out of the 110 schoolgirls they took away from Government Girls’ Science Secondary School in Dapchi, Yobe State. Five of the girls have reportedly died while one, a Christian among them, was held back for refusing to convert to Islam.